We are two local friends – Alan Old and Alison Davis – who first met at the school gate. 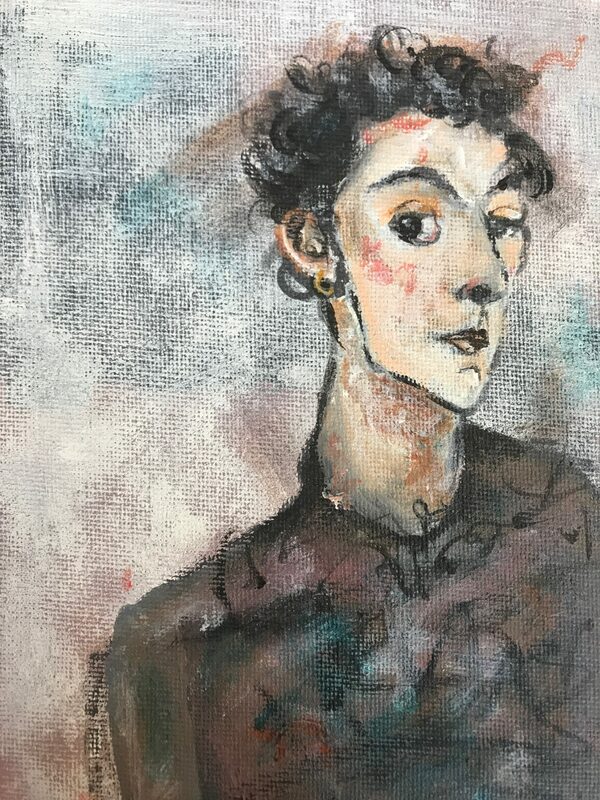 Alison had been buying and selling antique jewellery for several years and she had good knowledge and connections with local markets and traders in south east London. 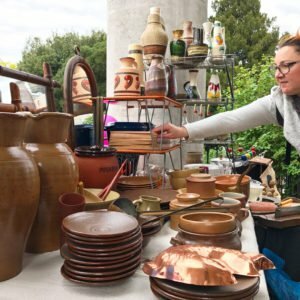 She soon noticed I [Alan] had an eye for collecting 1960s decor and furniture, and encouraged me to share a pitch at a vintage market one weekend. 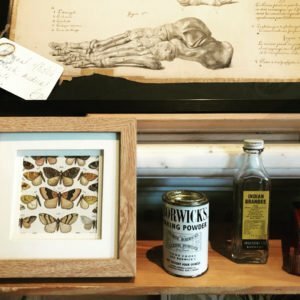 From that point, I caught the bug, and soon So Last Century was born in a sunny Beckenham back garden in Spring 2015, when we decided to set up our own vintage market in the local area. We love working with like-minded, creative people who have a passion for vintage and antiques, and with our events our aim is always to improve on the last one and make them better each time. 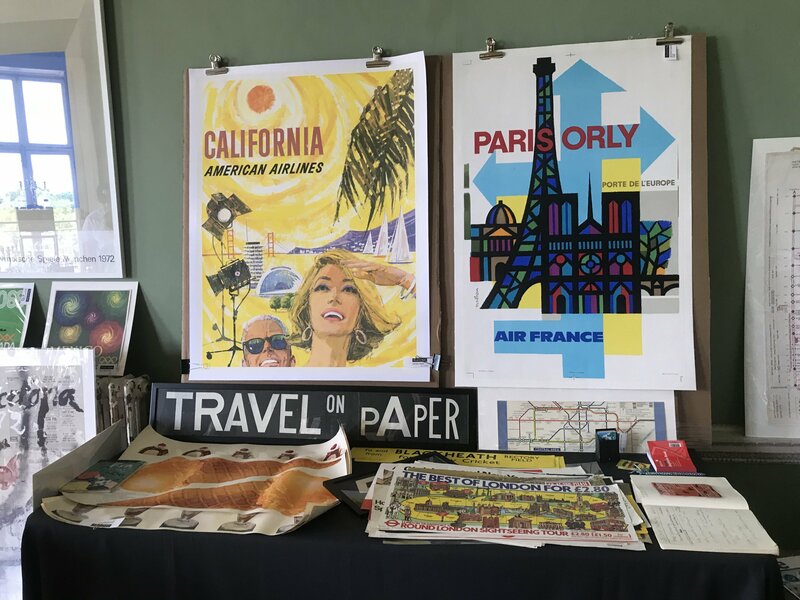 Since our first fair in Beckenham three years ago, we’ve spread our wings to a number of different locations, including Catford and Tooting. We’re excited this autumn to be extending even further afield, to Wembley Park in North West London. How do you use the Mansion? We hold So Last Century Vintage Market at the Mansion several times a year, including at Christmas. 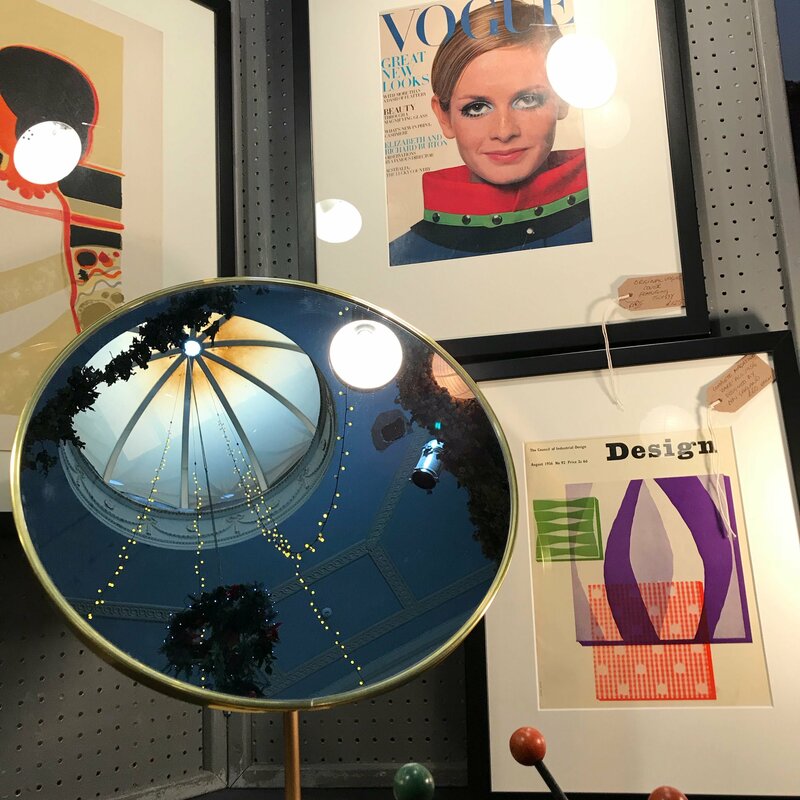 At each event we host 25-30 amazing vintage dealers from London and the south-east, selling all kinds of 20th century things, such as 1960s furnishings, lighting and furniture, original posters, illustrations, antique maps and etchings, and vintage clothes, accessories and jewellery. Street food traders complement the market, with delicious food from around the world, cooked to order and there’s always a coffee and a cake stall, along with ice cream in the warmer months. We sometimes have live musicians playing as well. Why did you choose the Mansion as your location? Finding old buildings and under-appreciated spaces goes with the territory for us. The unrestored nature of this wonderful building holds a magnetic attraction for us and this is enhanced by its beautiful surroundings. 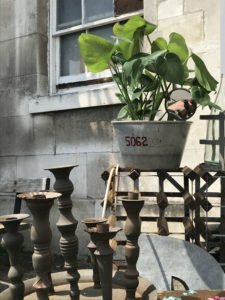 As soon as we discovered that the Mansion was being re-opened, we jumped at the chance of running a vintage market there. We hold events at five venues now, but many of our dealers say how much they love ‘stalling-out’ at the Mansion in particular. What does your typical market day look like? So Last Century Vintage Market takes place both inside and outside the Mansion. The Dining Room, Drawing Room and Atrium space on the ground floor are filled with stalls and there are often a couple in the hall space in the lower-ground floor as well. 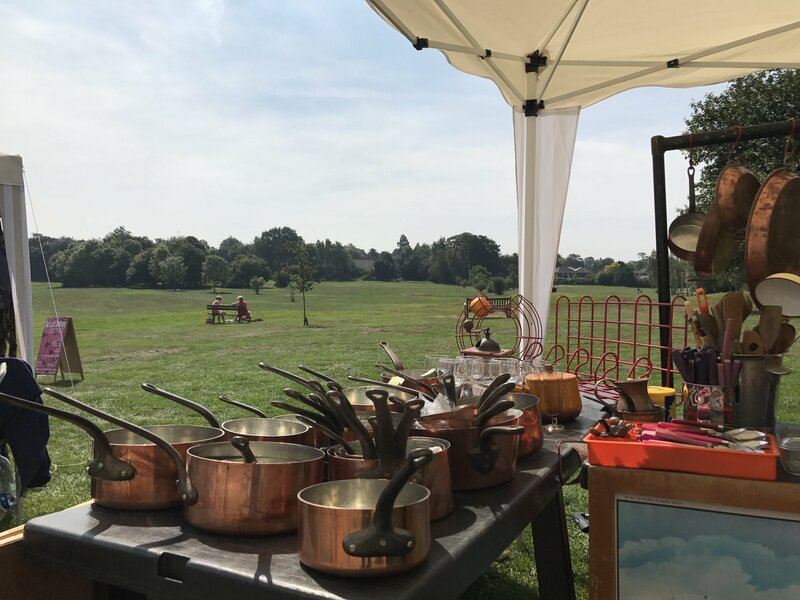 You’ll often find a handful of vintage stalls outside overlooking the park, at the back of the Mansion. At the front we usually have several street food vans and a few more vintage traders. At our Christmas market last year, we had a local band playing live up on the gallery overlooking the entrance hall. The snow started falling outside just at the right moment, as the music started, making the whole event feel very festive! 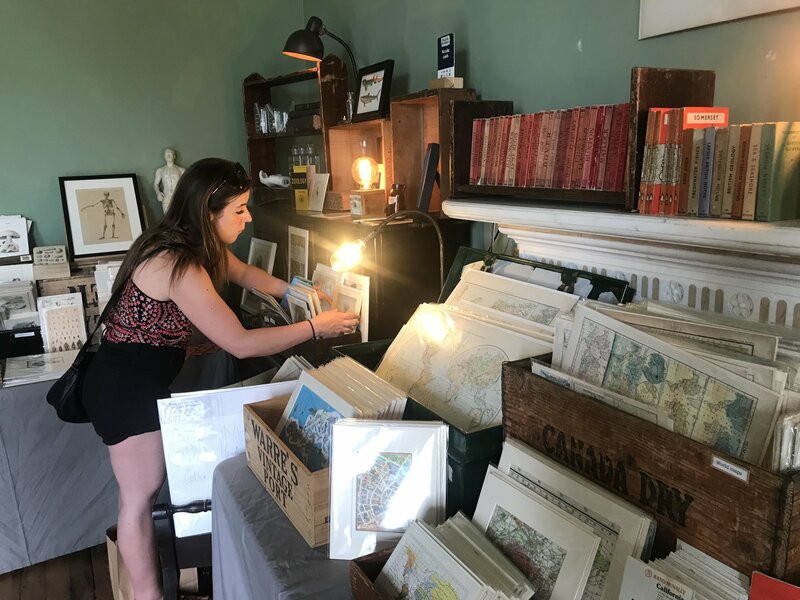 Seasoned dealers, Claire and Paul, regularly have a stall with us at the Mansion. 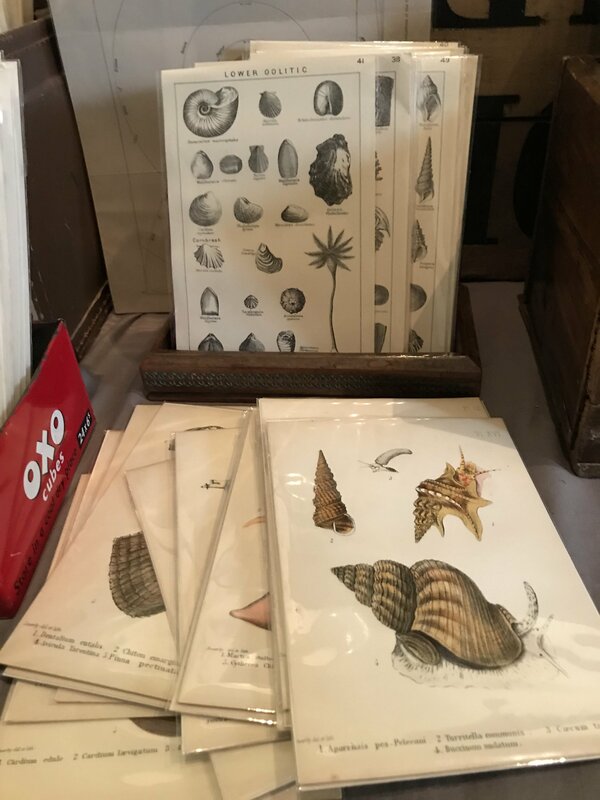 They trade at Old Spitalfield’s, Portobello Road, Covent Garden and many other London antiques markets. 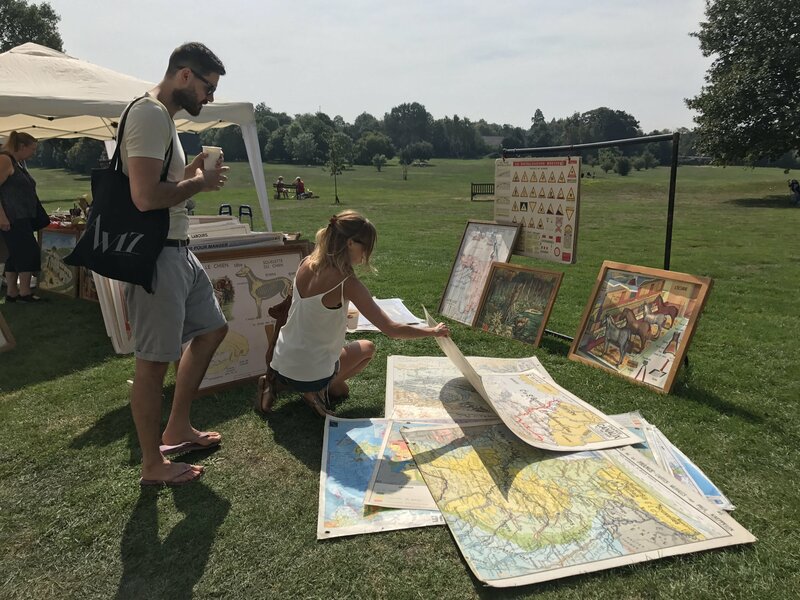 If you love old maps, charts and medical diagrams, you could easily spend half an hour browsing at their stall! 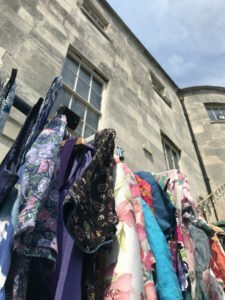 Tamzin and Layla are just two of the amazing vintage fashion traders we have at our markets, held at the Mansion. They can very often be found at Herne Hill, West Norwood and Peckham markets as well. Their collections are of the very highest quality, and always selected according to the season. If you’re looking for a way to add mood or effect to your rooms, take a look at one of our lighting traders selling gorgeous, reconditioned table, desk and standard lamps from the 1960s or unique, contemporary lights made from repurposed objects such as old weighing scales and road lamps. Our events at the Mansion are mainly held on Sundays, Bank Holiday Mondays and occasionally Saturdays. Entry is free. You can find details of all upcoming events on our website. Do you work with any Mansion residents? Art, design and creativity is always part of our events. We love it when other residents of the Mansion get involved: the resident artists upstairs, such as Sophia Lyons, often open their studios to visitors on our market days and Know How You Sewing School sometimes offers taster sessions in their studio on the ground floor. Cigarette Records’ shop in the basement is always open as well. We’re very grateful to all those who get involved. The transformation of the Mansion has been wonderful to watch since it reopened to the public at the beginning of 2017. We really hope this new vibrancy and energy continues for years to come! So Last Century will be next open on 29th September.